The Giga is the king of everyday backpacks. 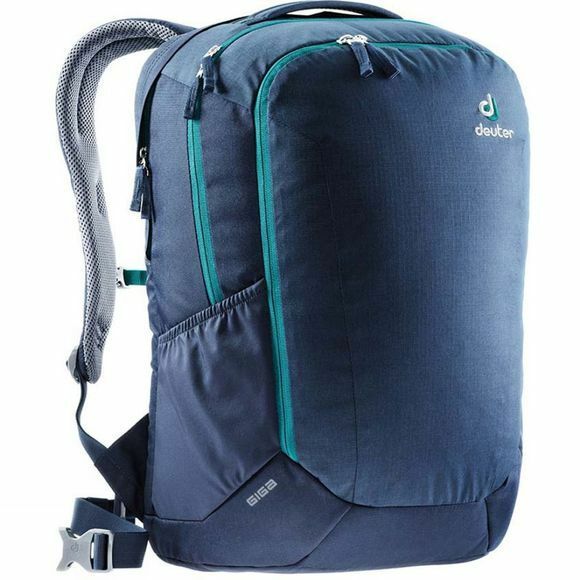 Since its introduction over a decade ago, it has developed into a mainstay in the Deuter daypack collection. In great fresh colours and patterns, this year is no exception – and with its even more spacious compartments for laptops, folders and all other essentials it is just the perfect companion for school, uni or city.